I just got home from our shire meeting were we off loaded the last stuff from the event. It was a great weekend even though I was coughing quite a bit. I tried to focus on doing the dishes in the kitchen instead of cooking and it worked out fine. 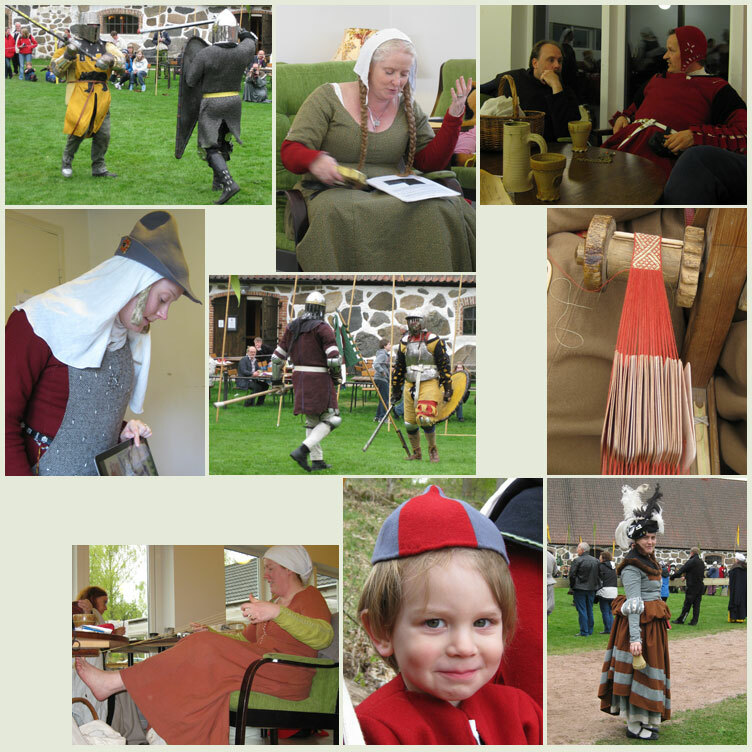 After a long break from SCA (mainly focusing in my own crafts and the shire) I’m really looking forward to going to events again. Next time will be Luciafesten in Styringheim in December. Elsa made my day when she gave me her Crafty Challenge. She had written a song which she preformed for me and all the others during the feast. She totally surprised me and I was very flattered of all the nice things she sung about me! I delivered my gifts to the Prince and Princess of Nordmark. 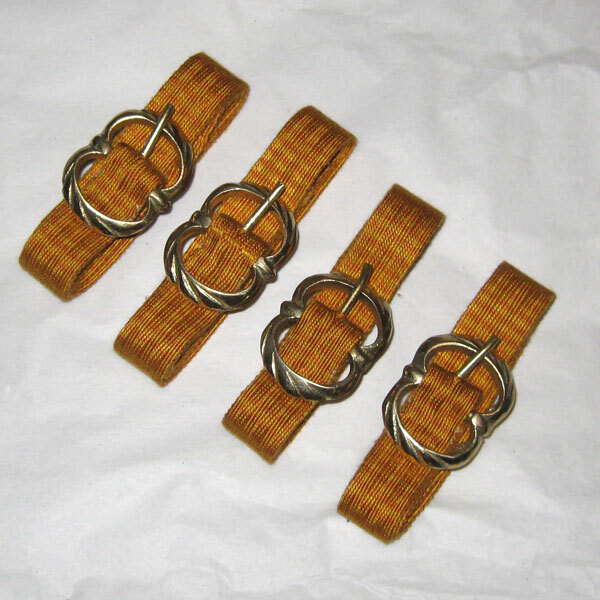 It was four tablet woven silk garters that they can use as tokens for the new members of the Order of the Golden Ribbon. They were very pleased and I was happy to se two of the garters finding new owners during court. I promised the Princess that I’ll weave more and hopefully there will be a few ready in December so that I can bring them with me to Luciafesten. I uploaded the documentation as well as another picture in the weaving section.